Come discover all the pleasures of sports on the water, ground and in the air! 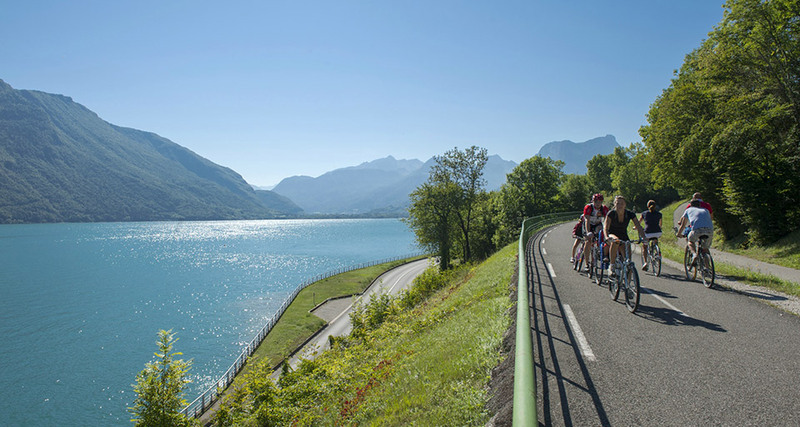 Lake Annecy, whose waters are the purest in Europe, is a natural haven for water sports enthusiasts. The 18 hole golf courses feature fairways and greens that meander through the most beautiful countryside. The surrounding mountains have an endless variety of marked trails and paths for ramblers and hikers. 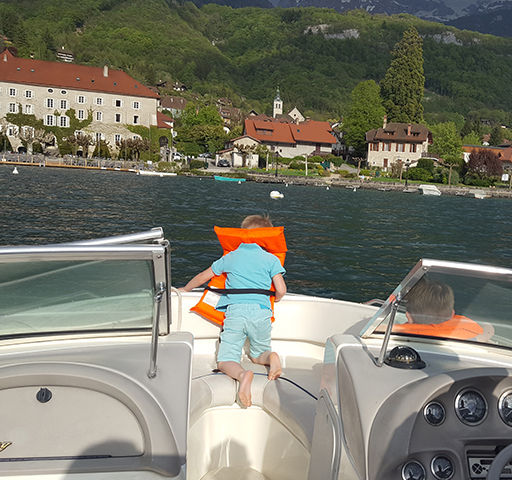 If staying in Abbaye for at least 3 nights, we will be happy to offer you an activity pass which will give you free access to the Talloires beaches, selection of some water sports (boat renting, pedalo, paddle, and kayak) and a free ticket to a boat bus to Annecy. 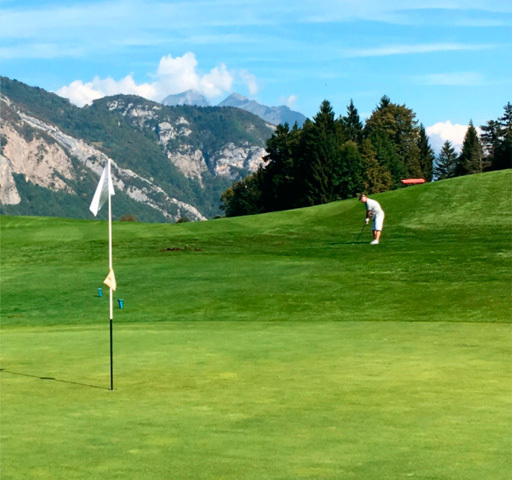 Located in the heart of a region reputed for its all-year-round choice of activities, the Giez Golf Clubbenefits from an extraordinary location blessed with a wonderful panorama ofLake Annecyand Mont Blanc. This particular contrast between the mountains and lake confers a unique layout to the course itself. 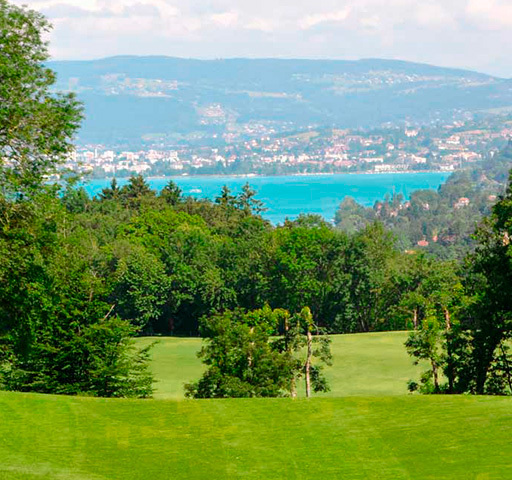 Both beginners and experienced golfers will be able to show their merits, either on the 18 hole Belvédère course or the 9 hole Castor course which also offers training facilities. There is a large number of boat hirers along the lakeside offering a wide choice of crafts such as catamarans, pedal boats … for romantic trips or sporting excursions on the lake. Wakeboarding, water skiing, sailing, visiting or just simply relaxing… there is a vast choice of aquatic activities. 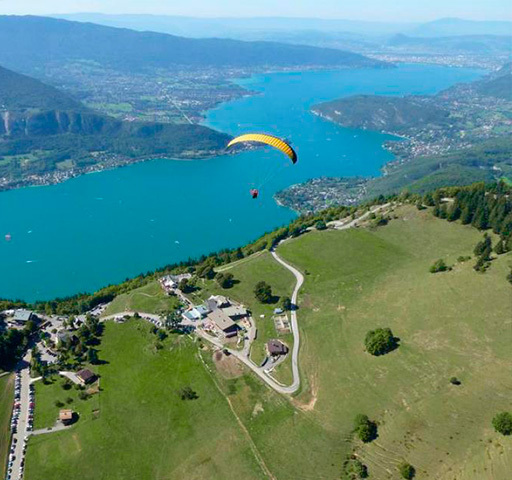 Try paragliding accompanied by free flight specialists who all have the experience of over 6,000 flights and who will be happy to share their passion with you on one of the most appreciated sites in Europe. 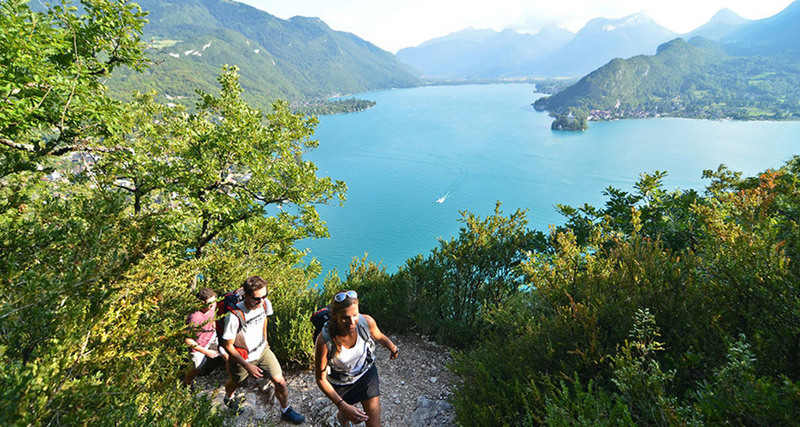 You will take home with you an unforgettable experience offering a completely different view ofLake Annecyand the surrounding mountains.. Located in one of the region’s most attractive forests. 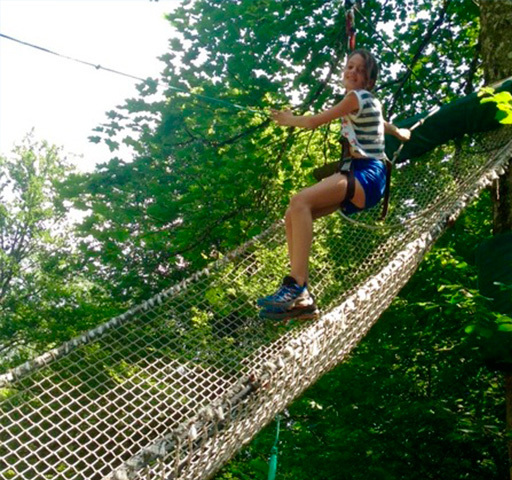 Using ropes, cords, cable slides, zip lines, rope bridges… you will move through the trees from one platform to another… excitement and impressive views guaranteed!! Courses with different levels of difficulty, no specific physical fitness requirements are necessary. 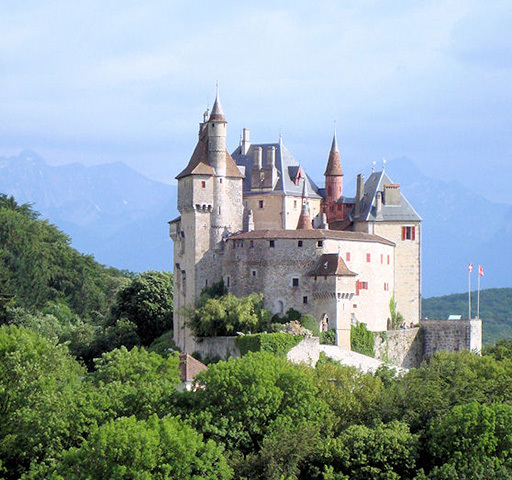 For almost a thousand years, the Castle of Menthon-Saint-Bernardhas watched over a sumptuous landscape, overlooking Lake Annecy and the surrounding mountains. This impressive castle, with its unusually attractive and romantic appearance never fails to surprise seemingly defying time, possesses a rich history intimately associated with the history of Savoy.